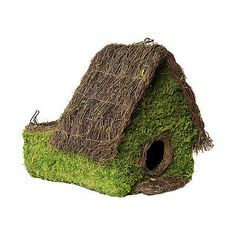 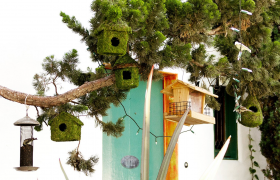 Galapagos' creative line of beautiful, Mossy Hides / Bird Houses are affordable and built with moss and wicker (natural materials), so your pet can feel at home! 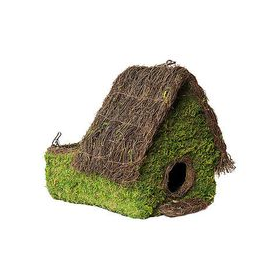 Moss hides also make excellent shedding sanctuaries for snakes when wet and humid. 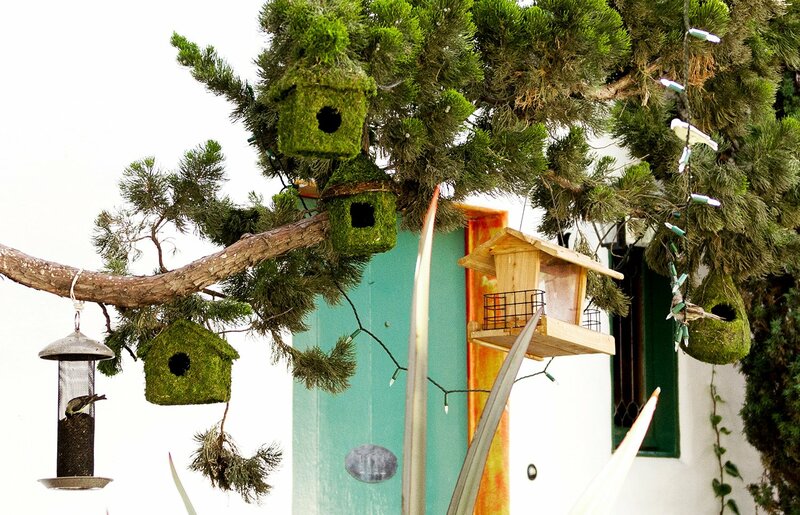 They can also be placed outside as a home for local birds!